Riviera rv192 Alloy Wheels. 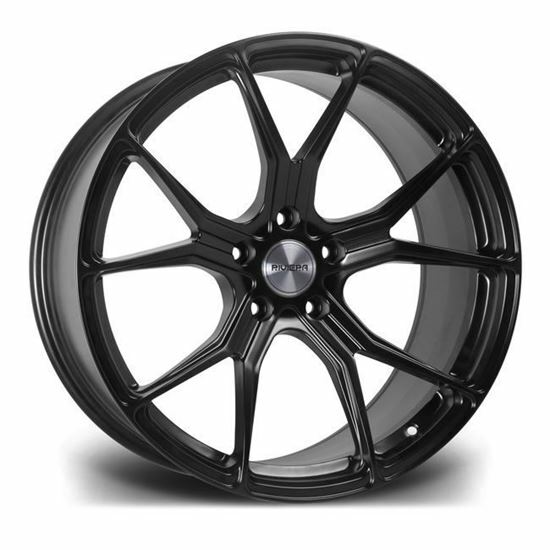 Available in various widths, sizes and fitment types including Range Rover. A modern interpretation of the classic five-spoke, the RV192 features a “Y-Stem’ configuration that filters to a ten-spoke, mesh design. The multi-stem profile offers improved brake cooling and a more impactful overview of the braking system.